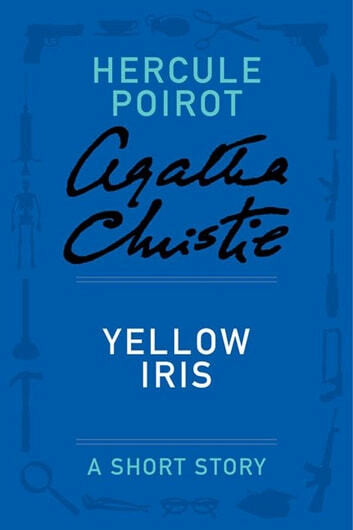 An alarming telephone call, in which the phrases “it’s life and death” and “the table with the yellow irises” are whispered, causes Hercule Poirot to rush to the luxuriant restaurant Jardin des Cygnes, desperate to stop an impending murder and find the person behind the voice on the phone. After bumping into an old acquaintance, he is invited to join a dinner party in full swing. But, just as the dancing and champagne are overflowing, a morbid announcement is made and the lights go out. By the time the lights come back on, everything has changed…. 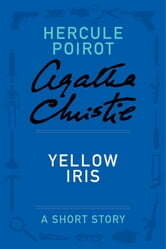 The short story / mystery lacked the charm and personality development of Christie 's novels. While it all made sense, it was too bare bones to evoke the atmosphere I enjoy in her writing.